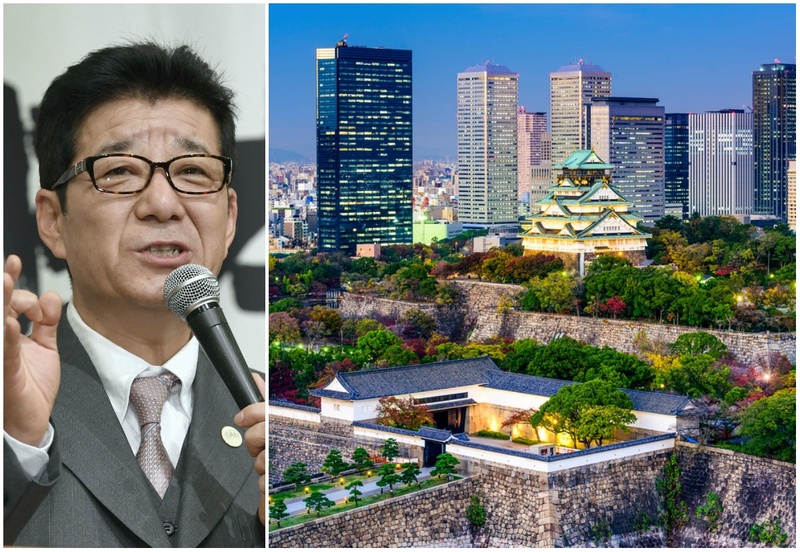 Officials in the Osaka prefecture and capital city say interested casino operators hoping to bid with the region for one of the three federal integrated resort (IR) licenses will need a capital investment of $8.5 billion. The “Osaka IR Fundamentals Plan,” released this week by the local government, details specifics on what precisely the urban prefecture seeks. The outline says its integrated casino resort will need to cover around 60 hectares (148 acres), and feature one million square meters of total floor space (3.2 million square feet). Only developers willing to invest $8.5 billion will be considered for partnership. 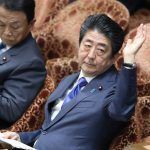 Japan’s federal government is finalizing regulations that will oversee the country’s forthcoming commercial gaming industry. An IR Development and Promotion Ordinance issued earlier this month said each of the three resorts will need to measure a minimum of one million square feet. The decree also mandates that the total size of the gaming floor not exceed three percent of the total resort. That means Osaka’s casino would measure around 96,000 square feet. Japan’s IR licensing process is twofold. First, casino operators and Japanese companies with jointly pitch interested prefectures. Once the jurisdiction selects a winning proposal, the prefecture and casino will petition the federal government for licensure. Five of Macau’s six licensed casino operators – Las Vegas Sands, MGM, Wynn, Melco, and Galaxy Entertainment – are all expected to make bids. And the world’s richest gaming companies have floated some lofty numbers as to what they’re willing to spend to enter Japan. 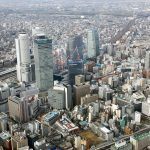 Osaka’s IR Fundamentals Plan projects the investment will be well worth it. The outline predicts the integrated resort will have gross annual revenue of $4.4 billion, with around 80 percent stemming from the casino floor. The prefecture’s regulatory guide also states that operators will need to offer self-exclusion services, and work with an approved third-party body to combat problem gambling. Osaka says a police station will also be built adjacent to the casino, and will serve as subsequent security to the resort’s security. Only three of Japan’s 47 prefectures have publicly expressed support for welcoming an integrated resort. Wakayama and Nagasaki are the two others. 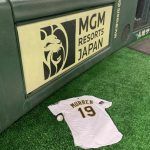 Osaka is the preferred destination for Sands and MGM. 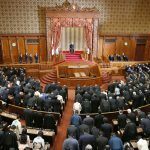 But with only one casino per prefecture, companies will presumably develop several plans to best their odds of being selected by a local government. In Wakayama, the prefecture is seeking an advisory firm “to offer specialist knowledge of the financial, budgetary, legal, and technical aspects in order to assist this prefecture in obtaining certification from the central government.” Wakayama will host an IR event later this month, and several casino operators – most notably Galaxy Entertainment – are expected to attend. A sponsor of the event is the Solaire Resort & Casino, which is owned by the Philippines government through its Philippine Gaming and Amusement Corporation.